During the financial budget speech, the finance minister of India Mr. Arun Jaitley clearly stated that cryptocurrencies cannot be considered as a legal tender or legal currency. He further added that the government would be taking the right steps in order to eliminate the use of cryptocurrencies for illegal activity. 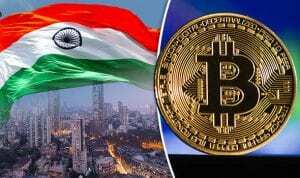 On Thursday, India became the latest country to scrutinize crypto after Finance Minister Arun Jaitley acknowledged that bitcoin is not legal tender, and said that his government would do more to clamp down on illegal activities involving digital currency. The mainstream media apparently took this to mean that India is about to issue a hard ban on cryptocurrency. How could this be interpreted as a witch hunt on crypto traders? And why would Jaitley threaten with a ban when bitcoin is already considered illegitimate by the government of India? We already know the third bullet point is true in the broader sense. The balance of evidence over the past 12 months makes a strong case for nos 1 and 2 being true as well. On the other hand, the government in the last few months hasn’t taken any kind of steps in order to declare the cryptocurrency as illegal. According to a statement by the finance minister after the budget speech, cryptocurrency usage would actually be discouraged. Most of the governments are reacting to cryptocurrency is in the same way. Even though governments do not really attempt to understand the decentralized currency space but they are trying to control it in order to avoid alternative assets which the governments cannot tax. The truth is that, even when the government tries to regulate the cryptocurrency space, the cryptocurrency space would continue to flourish. 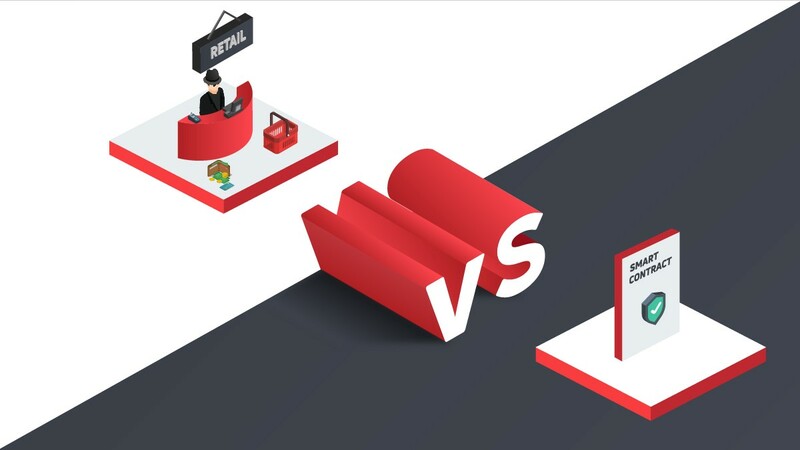 This is due to the design of the cryptocurrency space that is the decentralized platform on which the cryptocurrency space is operated, cannot be regulated. On the other hand, the negative news pertaining to the cryptocurrency space just seems to continue. More and more governments all over the world are trying to regulate the cryptocurrency space. South Korea, as well as the US, are at the forefront of trying to regulate the cryptocurrency space. 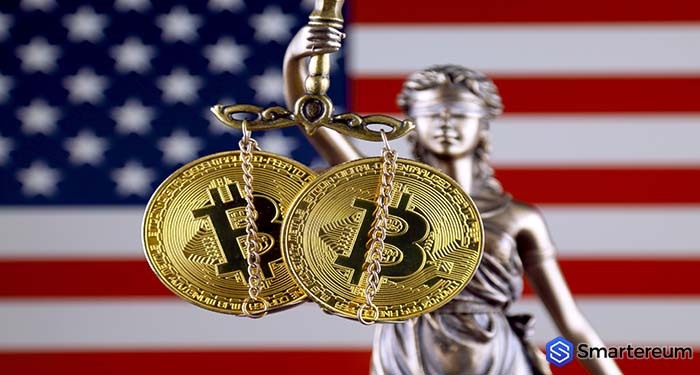 The United States is also going a step ahead to create a proper regulatory framework in order to create the rules and regulations for the cryptocurrency space. 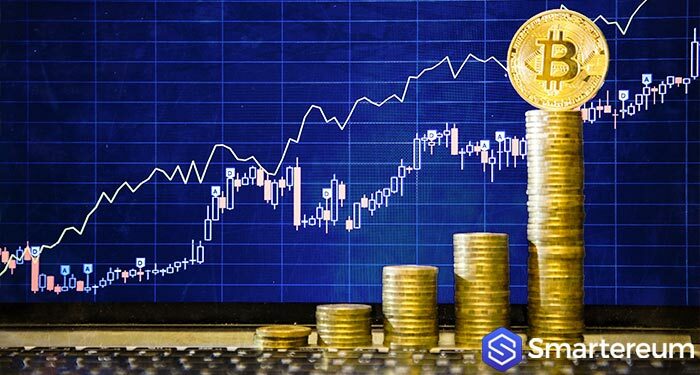 Thus, this is leading to a sharp sell-off in the cryptocurrencies as investors are not sure whether cryptocurrencies can be considered legal or not. Investors do not want to be on the wrong side of the law in case cryptocurrencies are declared illegal. 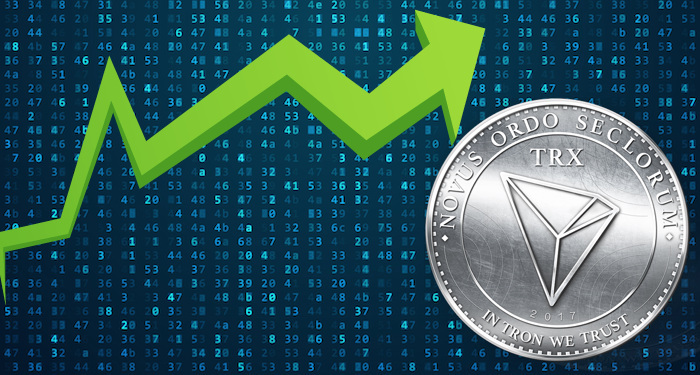 Owing to this very reason, many of the investors are quickly selling-off cryptocurrencies and this is leading to a drastic fall. 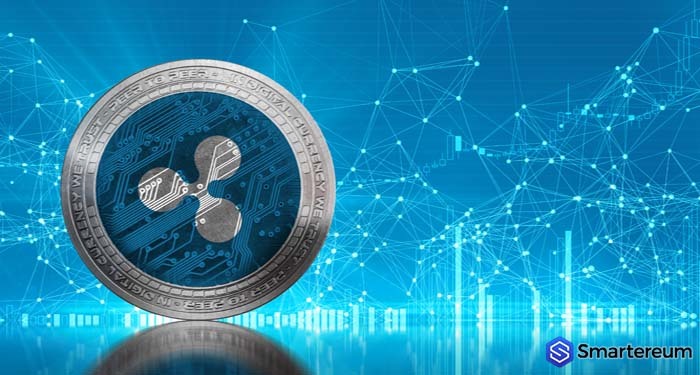 Moreover, the trading activity in cryptocurrency space has also decreased significantly in the last 2 to 3 months which is leading to a loss of momentum. In India, many of the banks are not supporting the accounts of cryptocurrency exchanges. This is leading to temporary freezes by the cryptocurrency exchanges on the funds of the users. 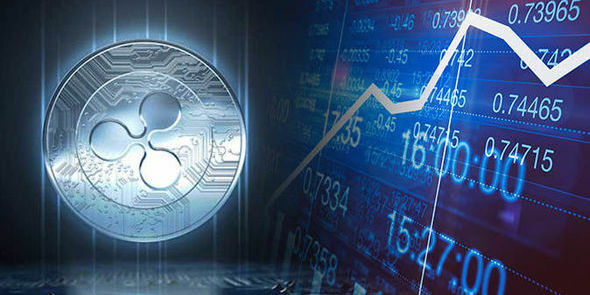 This is causing the Indian investors to lose interest in cryptocurrencies and to lose confidence in the cryptocurrency exchanges. 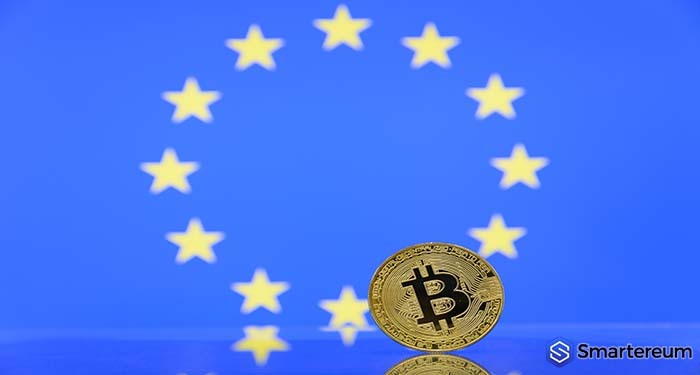 With the statement of the finance minister being clear, many of the investors would actually stay away from cryptocurrencies to avoid any kind of legal or tax trouble. Next articleIs this the reversal of cryptocurrencies or a dead cat bounce? Litecoin (LTC) Still In Bearish Territory, Is A Breakout Coming Soon?